We are offering our clients CNC Trainers such as CNC Lathe Trainer, CNC Milling Trainer. We manufacture our range as per the industrial requirements and we always strive to innovate, so as to offer the best products to our customers. CNC Lathe machine is an economical CNC lathe controlled by a PC and driven by step motor (or servo motor). It is suitable for turning cylindrical and taper faces, boring, grooving and cutting. 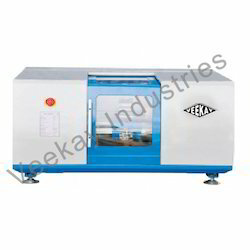 We offer CNC Milling Trainer that widely used to design moulds in very less time. 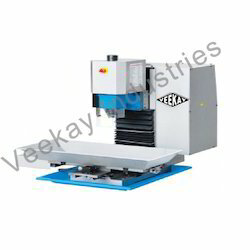 These are high speed heavy duty machines that find wide applications in various industries for varied purposes. Moreover, our range of machines can churn out different sizes, dimensions, tolerances, designs and other technical specifications. Further, we offer them at industries leading prices. Looking for CNC Trainers ?